Did you know "Orange Is the New Black" has filmed on Long Island? 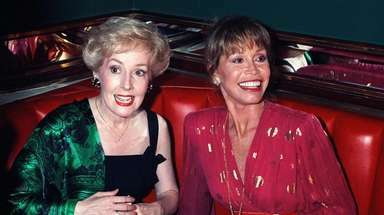 Plus, see which other shows have shot scenes in Nassau or Suffolk. 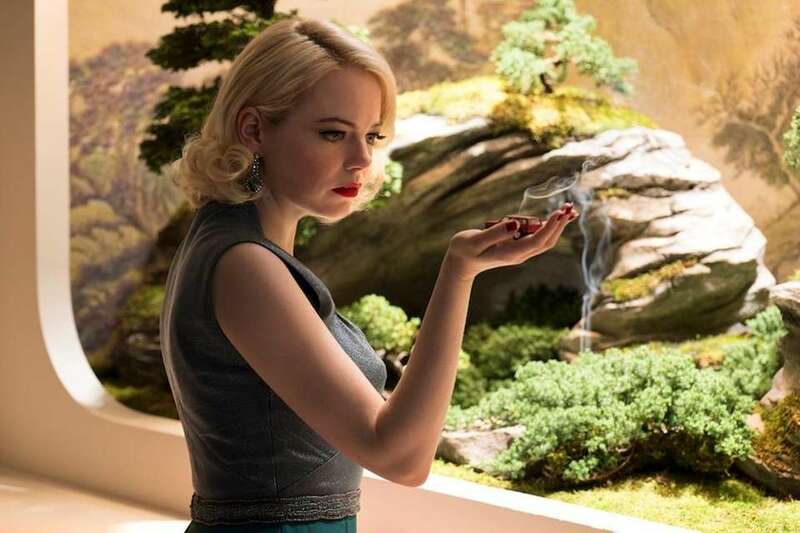 This new Netflix limited series starring Emma Stone and Jonah Hill, was partly filmed in Valley Stream and Oceanside. NBC's "The Blacklist" has filmed on multiple Long Island locations. Pictured above, is a scene under the Bayville Bridge on Wednesday, April 9, 2014. Other locations include Republic Airport in Farmingdale, Youngs Farm in Old Brookville and most recently Hempstead Town Hall on Friday Oct. 5, 2018. 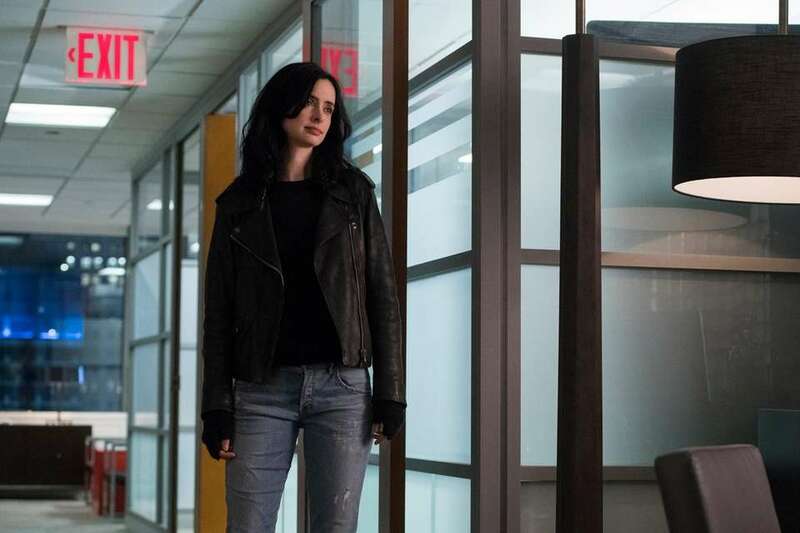 Netflix's "Jessica Jones," starring Krysten Ritter as the former superhero turned private investigator, shot several scenes at the Long Island Aquarium in Riverhead for the fifth episode of its second season. 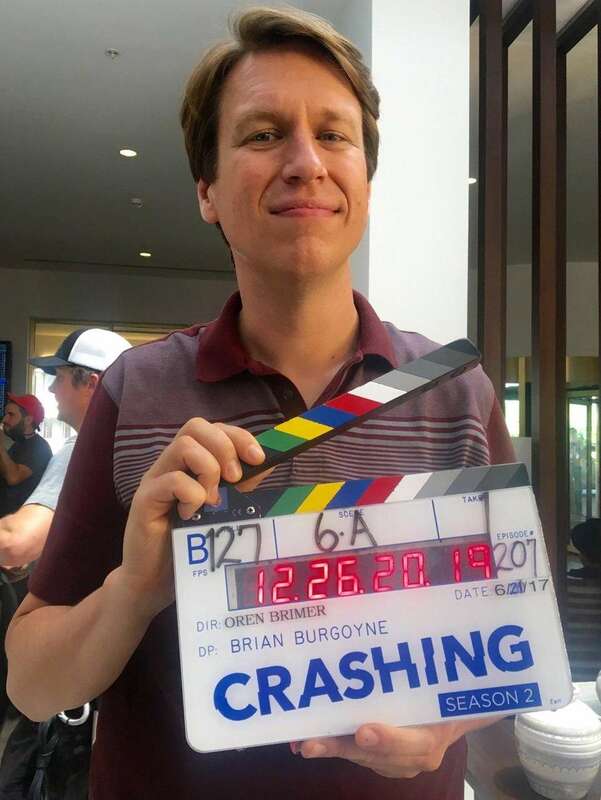 "Crashing" came back to crash on Long Island. After filming the first-season finale at Sands Point Preserve last June, the HBO series, produced by Woodbury's own Judd Apatow, returned to Long Island to shoot an episode of the second season at the Marriott Hotel in Uniondale on Wednesday, June 21, 2017. Bravo's "Secrets and Wives," followed, Amy Miller, left, Cori Goldfarb, Susan Doneson, Liza Sandler, Andi Black and Gail Greenberg in various neighborhoods on Long Island throughout 2014. Logo's reality series "Fire Island" filmed in Fire Island Pines during the summer of 2016 as it followed six guys looking for summer romance on Long Island. Bravo's "Princesses: Long Island" chronicled six young Jewish women during the summer of 2012 in various communities on Long Island including Roslyn, Old Westbury, Great Neck and more. 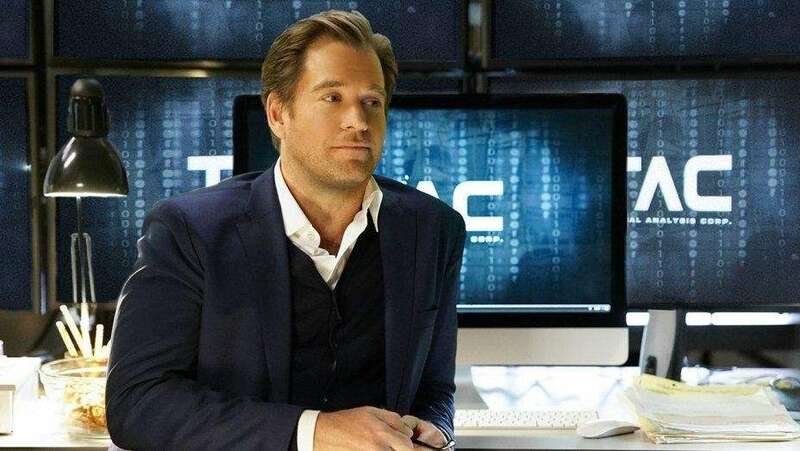 The CBS legal drama "Bull" shot at and around the Allegria Hotel on West Broadway in Long Beach on Wednesday, April 26, 2017. Newsday's headquarters in Melville was transformed for a taping of the CBS show, "Madame Secretary" on Tuesday, April 11, 2017. It wasn't the first time the drama starring Tea Leoni used LI as a backdrop. Here, the star cheers her on-screen daughter during a soccer game at John J. Burns Park in Massapequa as the cast films scenes on Monday, Sept. 29, 2014. 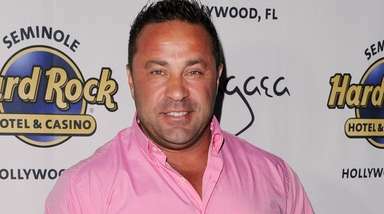 Kevin James' CBS sitcom "Kevin Can Wait" is shot in its entirety at Bethpage's Gold Coast Studios, becoming the first network prime-time series to originate from a Long Island-based facility. The Showtime network series "The Affair" is not only generally set in Montauk, but features a character (Alison) who works at the area landmark and roadside Amagansett restaurant Lobster Roll. Other Long Island locations used include the Lynbrook Westwood LIRR train station and The Landmark in Port Washington. "The Americans," the FX period drama centered on the Cold War, was partially filmed on Long Island, including scenes filmed on Corporate Drive at Zeckendorf Boulevard in Westbury and a scene at Eisenhower Park in 2013. 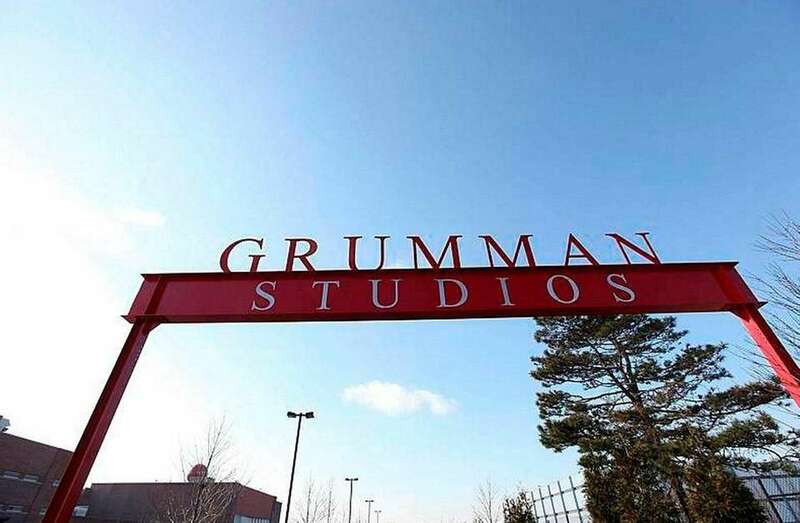 The CBS science fiction crime drama "Person of Interest" shot an exploding vehicle scene Tuesday, Jan. 10, 2016, at Grumman Studios in Bethpage. 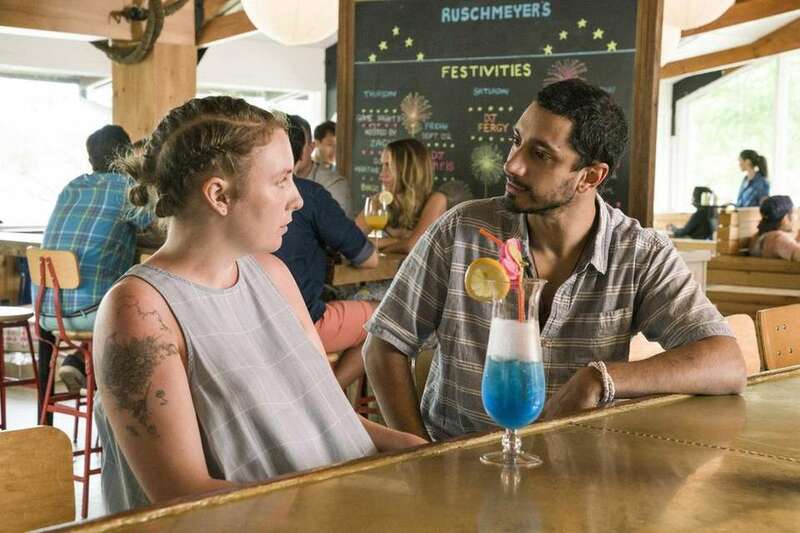 Riz Ahmed joins Lena Dunham in the series finale of HBO's "Girls" for a scene filmed at Ruschmeyer's in Montauk in 2017. Lena Dunham, center, actress, creator, and executive producer of the HBO series "Girls," visits with fans as filming for the HBO series gets under way in Greenport, on June 18, 2013. Co-stars Mark Feuerstein, who plays Dr. Hank Lawson, and Reshma Shetty, who plays Divya Katdare, in a "Royal Pains" scene filmed at a home in Sands Point on Thursday, June 5, 2014. "The Leftovers," an HBO series, filmed on Friday, May 2, 2014, in Malverne, where the neighborhood had been decorated in Christmas decor, much to homeowners' delight. Jodie Foster directed a scene for an episode of the popular Netflix series "Orange Is the New Black" at Riverhead's Suffolk Theater on Friday, Jan. 31, 2014. 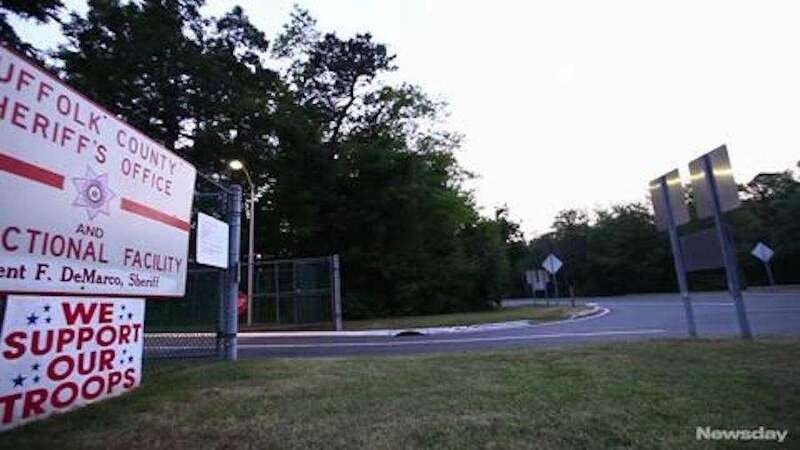 Suffolk County's jail facilities in Riverhead also had a two-day role during filming of "Orange Is the New Black." 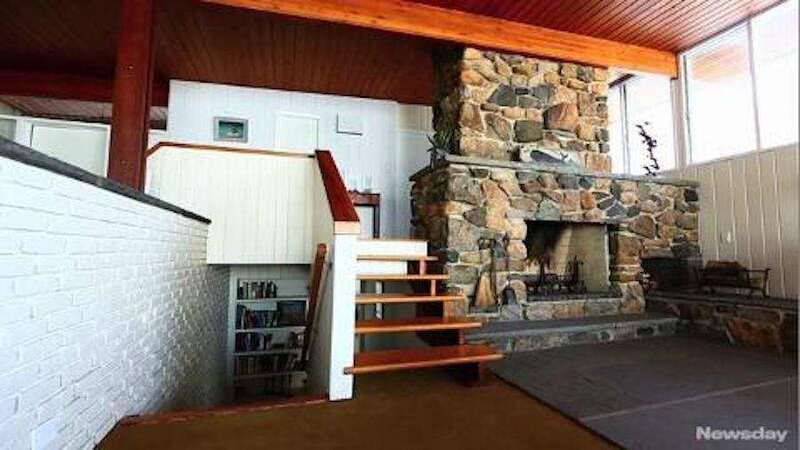 Rob Anzalone and Jeff Wolk, the Manhattan residents who own the Lloyd Neck Harbor home used in Showtime's series about the husband-wife human sexuality researchers, give a look inside the house.